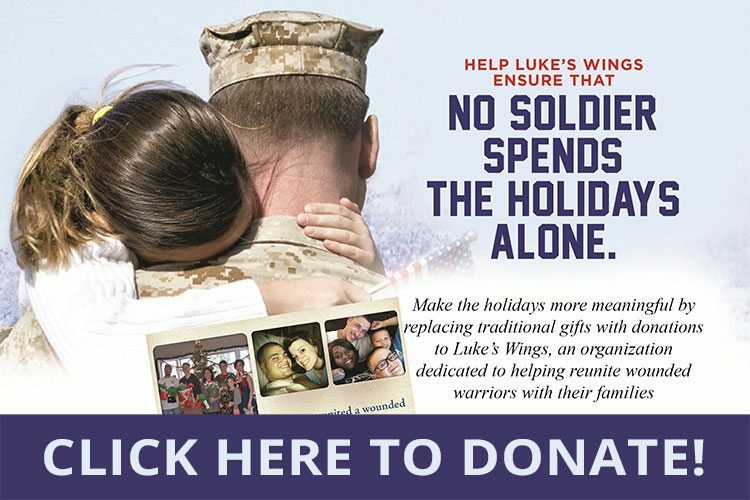 Home / News / Luke’s Wings and Spirit Airlines Provide its 100th Flight to Wounded Warriors in Need! 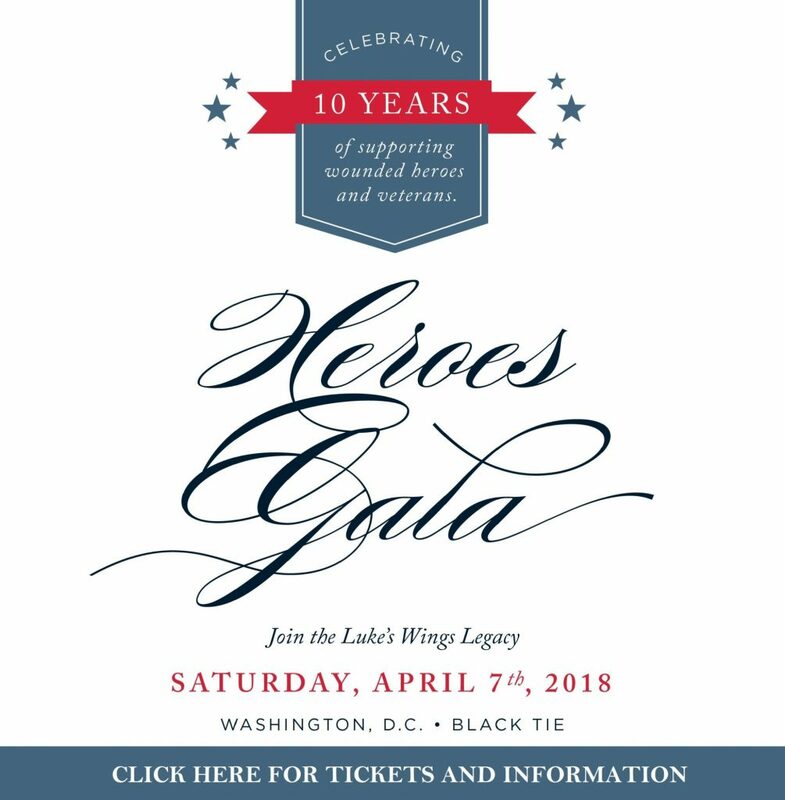 For over a decade, Luke’s Wings has provided complimentary airfare to wounded, ill and injured service members and their loved ones during recovery and rehabilitation. For many, these flights bring the physical, mental and emotional support needed for countless surgeries, treatments and appointments. However, these flights also celebrate homecomings for our warriors; many of whom are traveling home for the first time since their injuries. Since 2013, Luke’s Wings and Spirit Airlines have teamed up to provide these flights, free of cost! On December 7th, almost seven years after this partnership began, Luke’s Wings and Spirit Airlines provided its 100th flight to a special warrior traveling home to be with his loved ones; an exciting milestone! With over 380 flights donated overall, Spirit has helped make countless memories for military families, like US Marine Corps Staff Sergeant Donnie M., a reality. 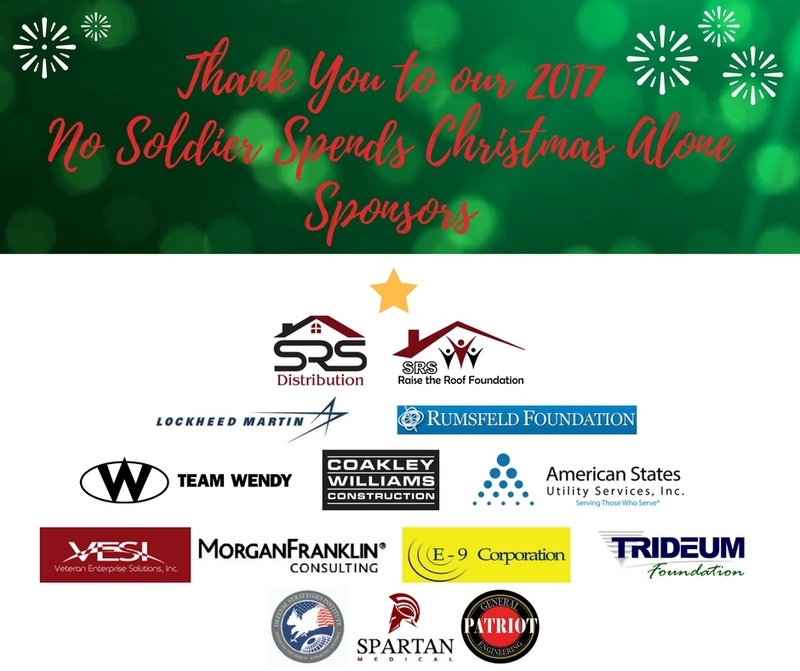 While deployed to Afghanistan, Donnie was hit by an IED, resulting in a Traumatic Brain Injury (TBI), PTSD, lumbar stenosis, anxiety, depression and hearing loss. Upon arriving stateside, he was taken to Camp Pendleton Naval Hospital for his long-term treatment, 1,400 miles away from his wife and two daughters. With the help of Spirit Airlines, Donnie was able to visit his girls many times during his recovery. But this flight was special! Spirit flight crew welcomed Donnie with a swag bag and a special announcement thanking him for his service. Thank you Spirit Airlines for helping us #KeepOurFamiliesFlying!